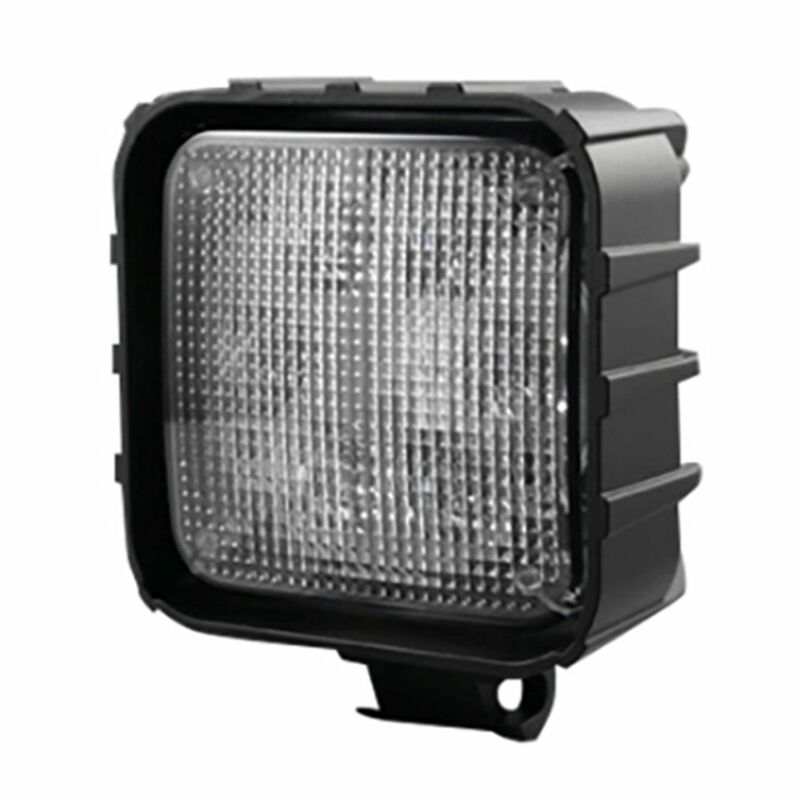 RECON 264504CL 4" Square Clear-Chrome Running Lights LED. 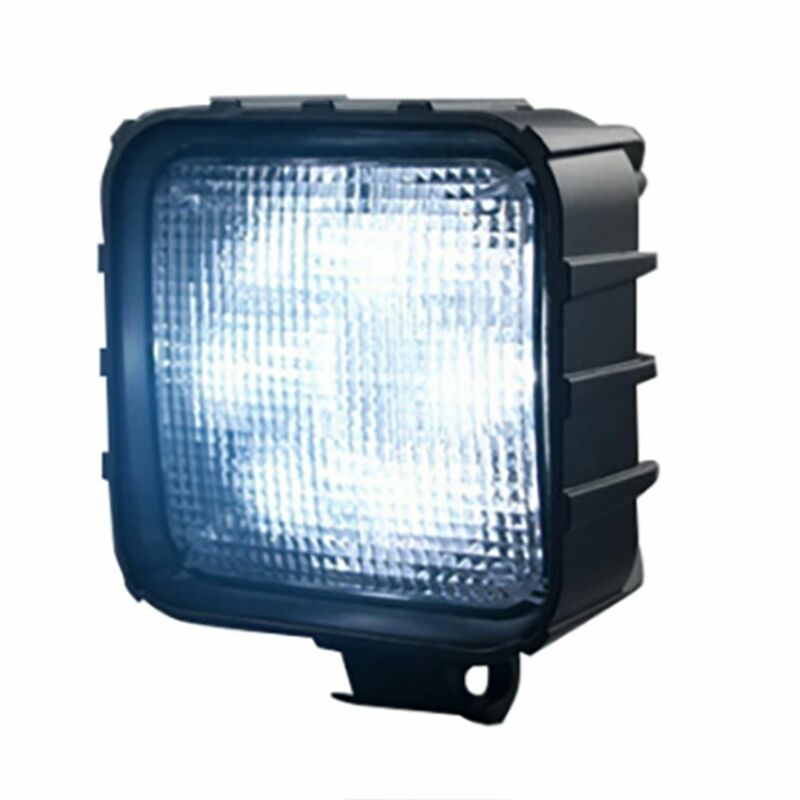 3500 Lumen LED Driving / Utility Light with Impact Resistant Square Shaped Housing. Six 6000K White LEDs. Sold Individually. Chrome Internal Housing with Clear Lens with Black Reinforced Housing. Dimensions are (LxWxH) 4.25? x 2.50? x 4.25? 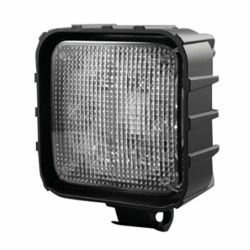 These new RECON engineered ULTRA HIGH POWER Off-Road LED Driving Lights are Nearly Indestructible & are Completely Rock, Branch, Water, Sleet, Snow, and�Mud proof.